All 19 of right before the tour started. All 19 of us at Burger King at the end of the day. Two days after my very frightening experience I had the great opportunity to go enjoy the Jelly Belly Factory in Fairfield. While driving all that way in the rain in so short a time after my accident had my nerves shot I was still able to have a great time. I thought I was going to have to cancel going because I didn't have a car to get six of us out there but my wonderful family didn't want my kids or me to miss out on this so My cousin Christian offered to come and pick up a couple of my kids. So I took Ken to work and this worked out beautifully. 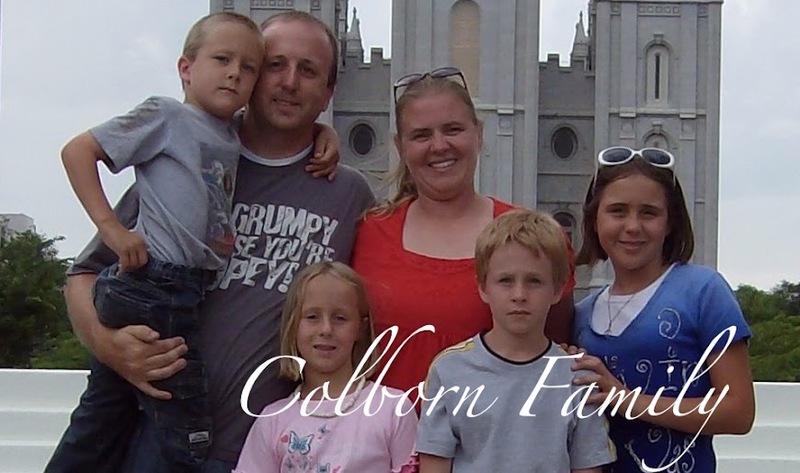 We were able to meet 2 of my 3 sisters there along with their kids. I would have loved to have the 3rd sister there as well but unfortunately she is in Utah. I had two cousins there as well as thier kids. It was a blast. We had to wait in line for a about an hour or so to get in through the tour but amazingly the kids did pretty good. I had never been there before and was impressed. I found the whole process very interesting. 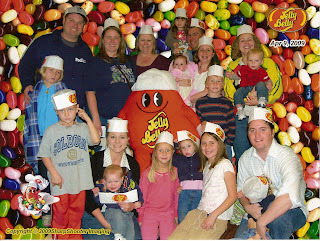 I also enjoyed seeing all the pictures made from Jelly Belly's. Something else that impressed me was that while everything was glassed or walled off there were windows down at kid level so we as adults were not having to pick up the kids all the time. Also taking a pretty big stroller on the tour was not a problem at all. After the tour we all were able to get samples (yum). I then of course had to go buy some of the belly flops. When all was said and done we all met at Burger King for lunch. It had a play area so we were able to let the kids work out some of their pent up energy before we all headed out for our hour and a half drives. This was a great time for all. I am so glad to be so close to my family so we can get together and do things like this and that all are kids have the opportunity to get to know each other better.